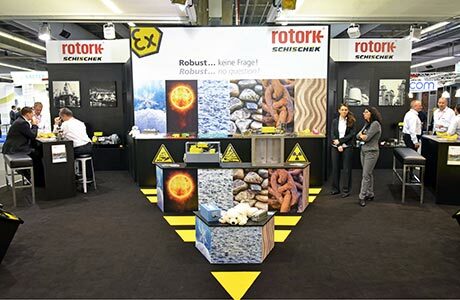 ROTORK exhibited once again at the ISH show in Frankfurt/Main and demonstrated products from across the Group. 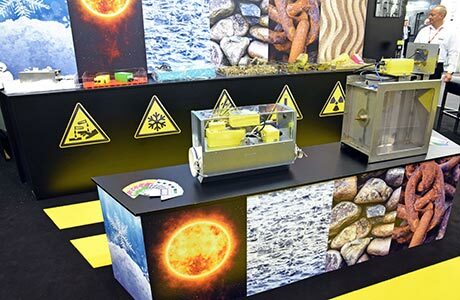 The ISH show is the world-leading exhibition for the HVAC market (heating, ventilation and air conditioning) / building automation and all related experts and companies in this area participated or even visited in the biennial cycle in Frankfurt this year. 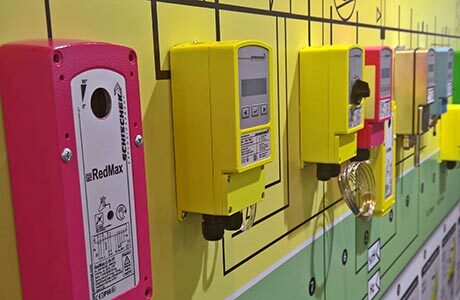 The show objective was to form stronger relationships with customers and be the partner of choice for any HVAC solution requirements. 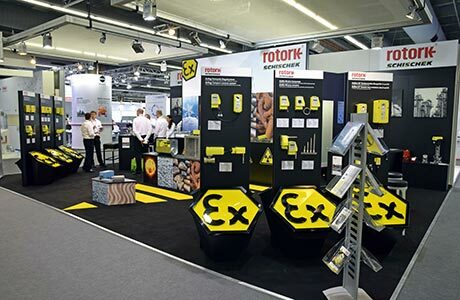 Full product range, from sensors, switches and transmitters were on the stand, including ExBin and ExCos. In addition, the well-known range of quarter-turn explosion proof actuator ExMax, as well as the linear valve actuators for HVAC applications, the ExRun/ExLin/CMA series were shown. 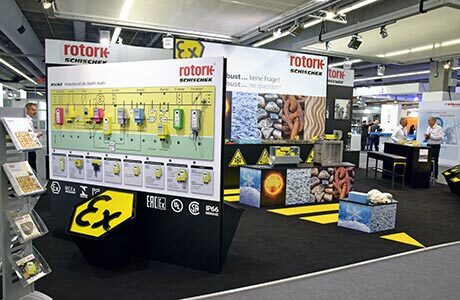 Central statement of our booth was to show Schischek products under rough and unfavorable conditions where our products suit best because of their high ingress protection level, internal or external heating systems as well as their robust aluminium or stainless steel housings. 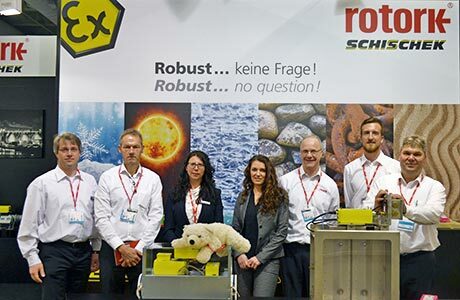 Karsten Zetzsche, responsible for ROTORK HVAC outside sales in Germany and Switzerland, commented: "It was a very successful show for ROTORK. 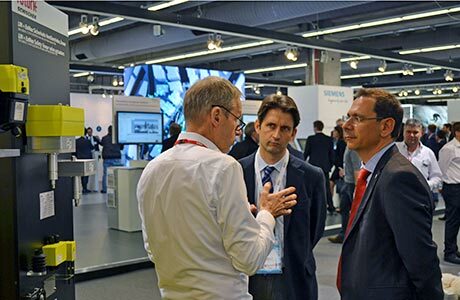 Visitors to the stand were greeted by ROTORK people from Sweden, Italy, UK and Germany. We are continuing to increase our brand awareness in the European and global markets for HVAC. The conversations of high quality with existing and potential customers were very beneficial with lots of opportunities, specific projects and sales leads to follow-up."